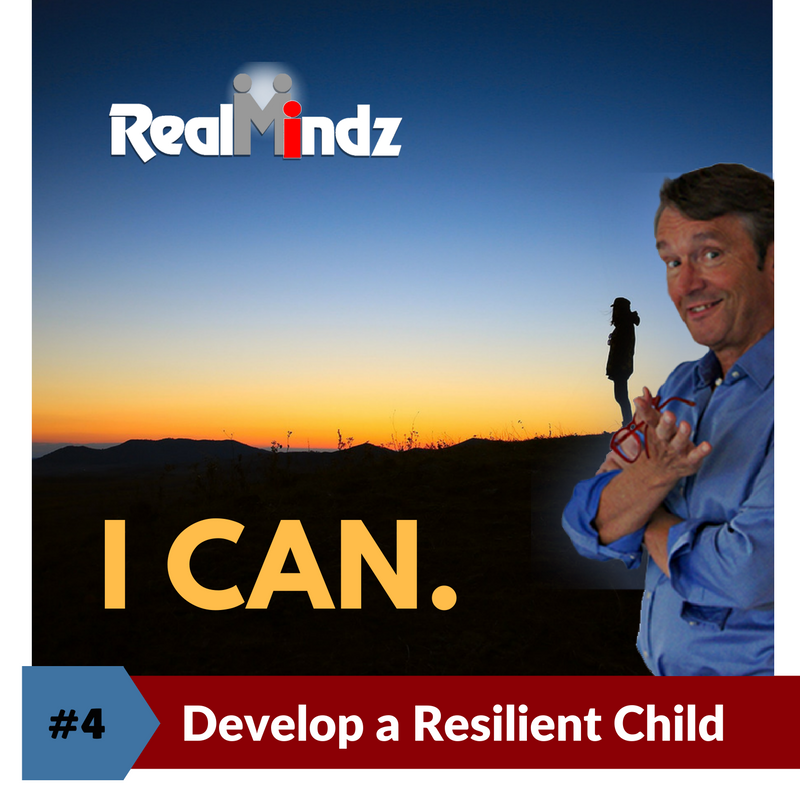 The I Can part of the language of resilience is about owning the issue and working towards completion or accomplishment. This language is spoken in present and or future tense about something to be done. We take the can’t out! I Can Use my problem solving and creativity skills to get a safe and productive solution to the issues that bother or concern me to help myself. Imagine your child comes home and they suddenly says: “I hate that stupid bike/sport”. In this way, we are engaging with them, using a caring tone, and gently working to pull them into a conversation. Then once we have them define the issue/problem work with the child to consider options to improve or resolve the current situation. The goal is NO judgement and learn what the issue is. Is it an issue with the bike? Is it an issue with a skill to perform and enjoy the bike? Help them develop their problem solving skills and creativity skills to start to craft a solution they will feel empowered over, keep them safe and you can sleep well with. 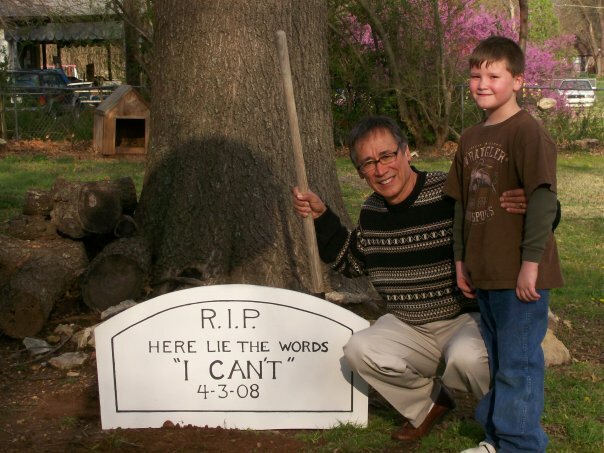 This entry was posted in ADOPTION, CHALLENGE, CLARITY, COMMUNICATIONS, CONNECT, CONSTRUCTIVE, COOPERATE, CORE VALUES, DEVELOPMENT, Michael H Ballard, Resilience, TRAUMA and tagged communicate, language, resiliency.